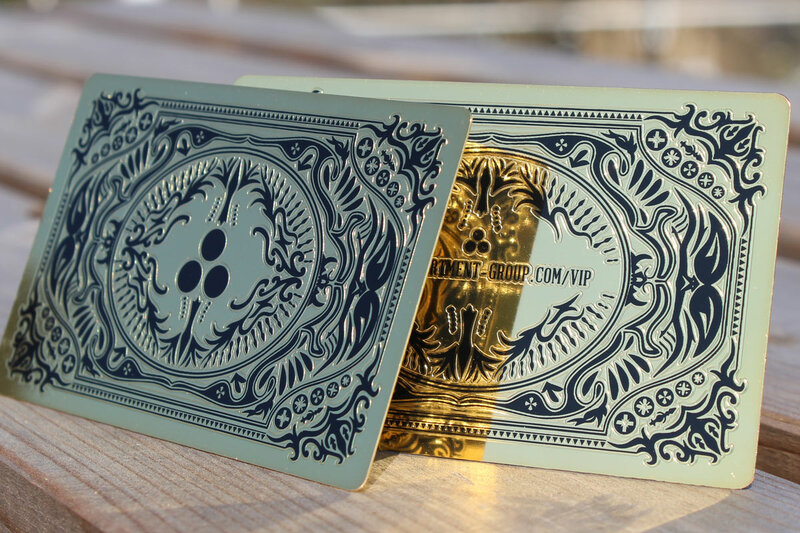 The options are truly endless with this style. 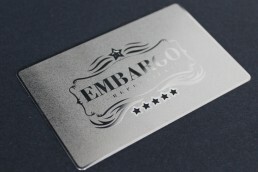 Various etched patterns, as you can see from the photos, make each project completely different. 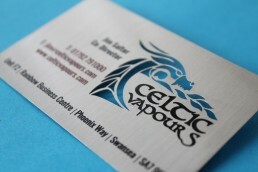 A pitted etched pattern, spiral and radial patterns can be achieved. 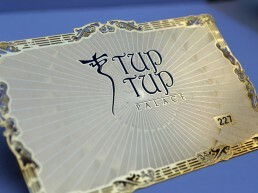 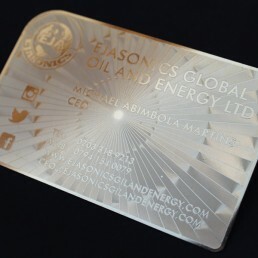 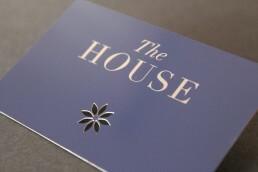 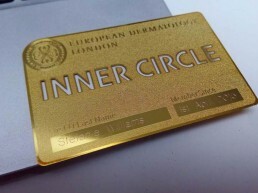 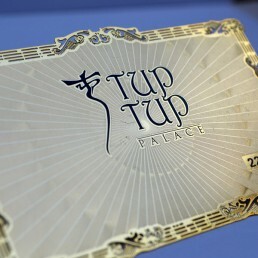 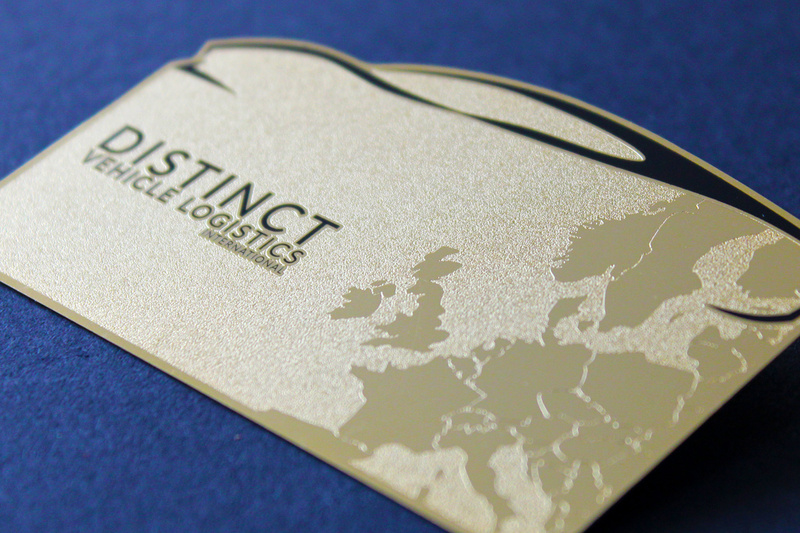 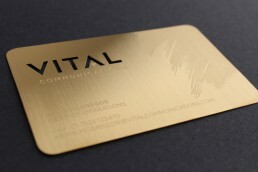 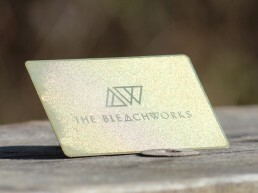 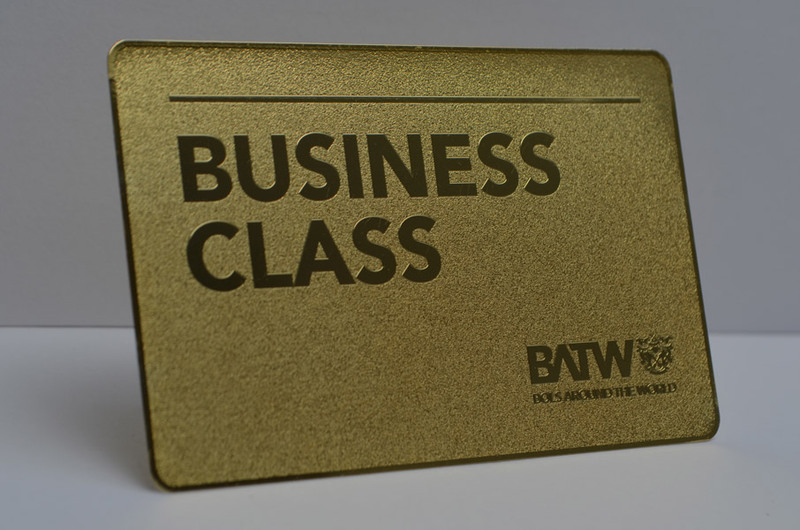 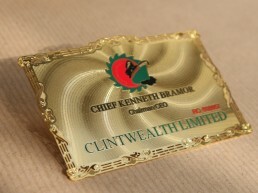 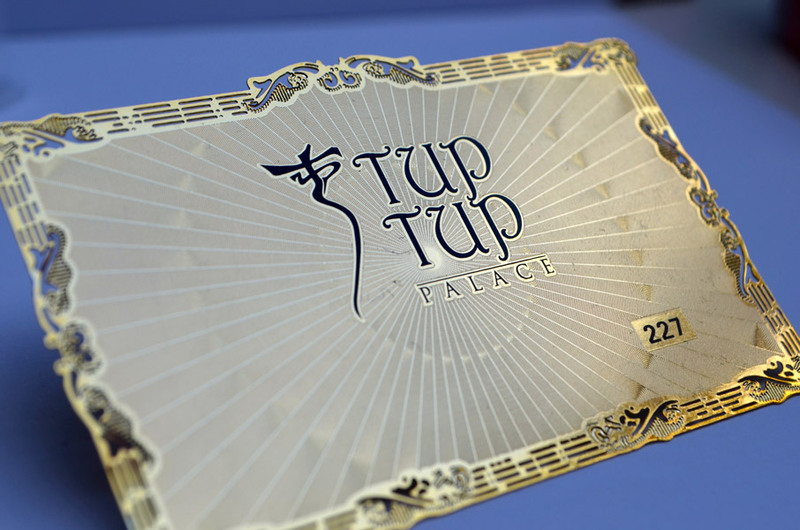 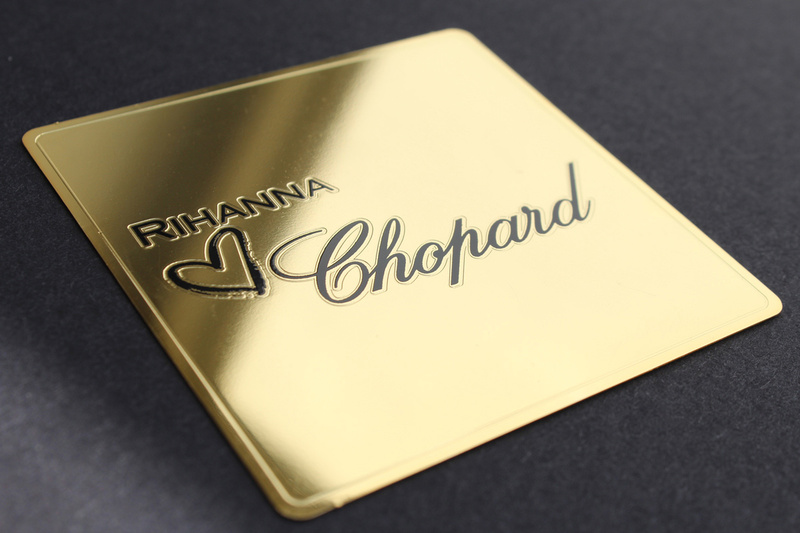 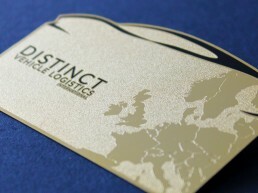 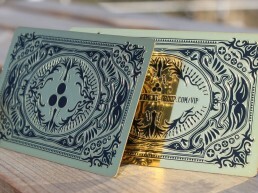 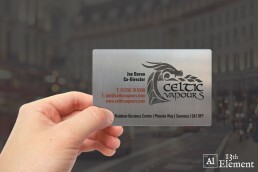 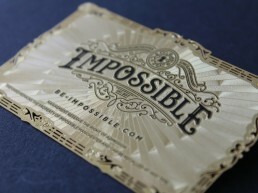 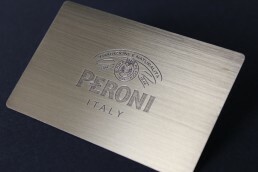 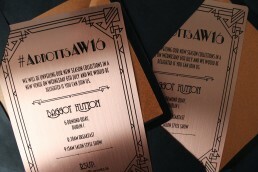 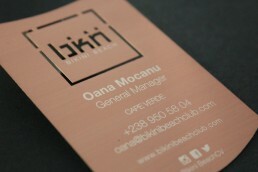 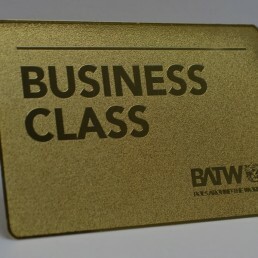 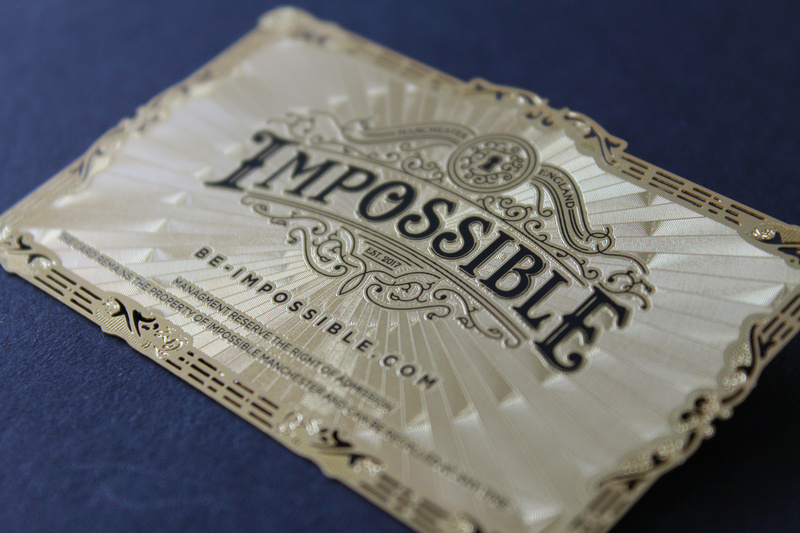 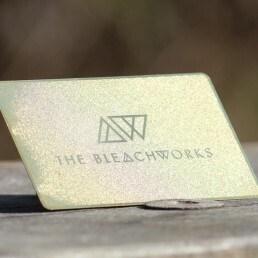 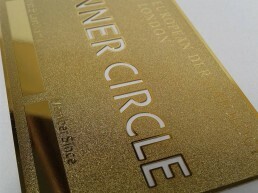 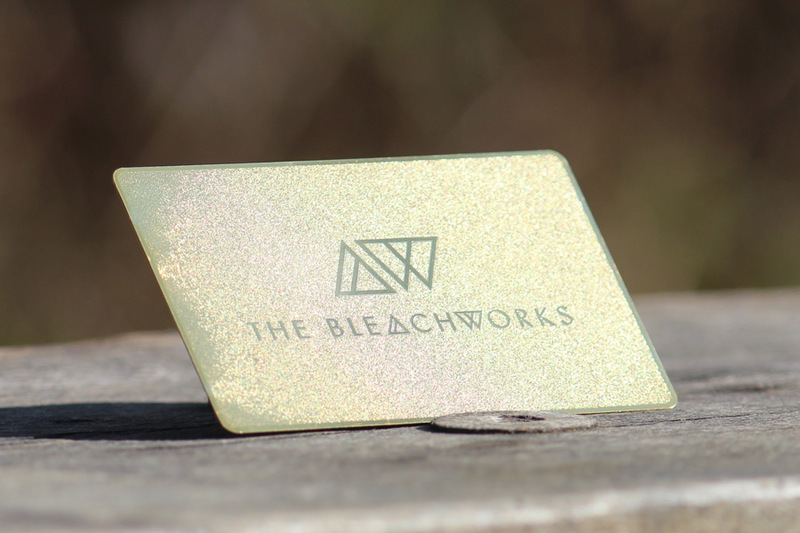 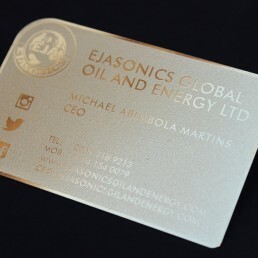 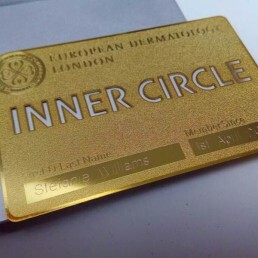 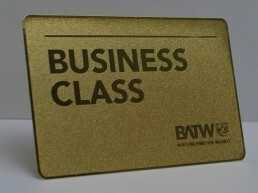 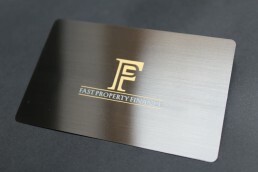 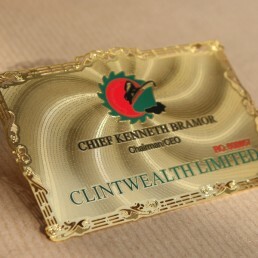 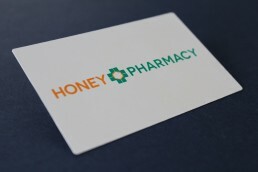 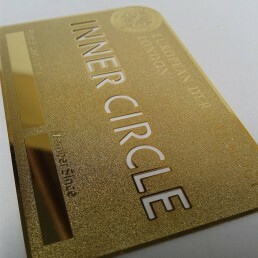 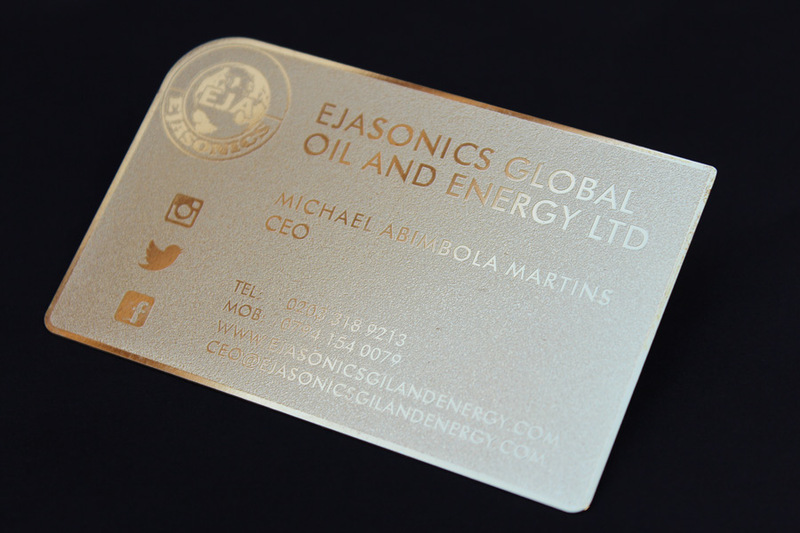 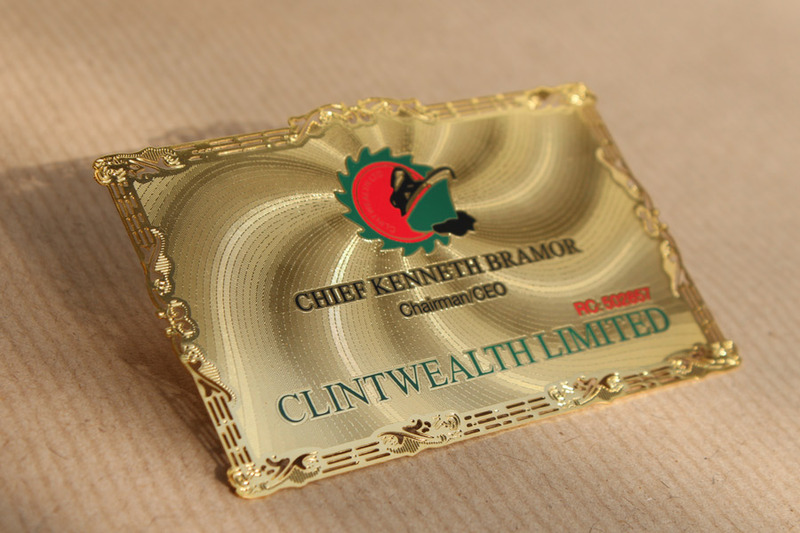 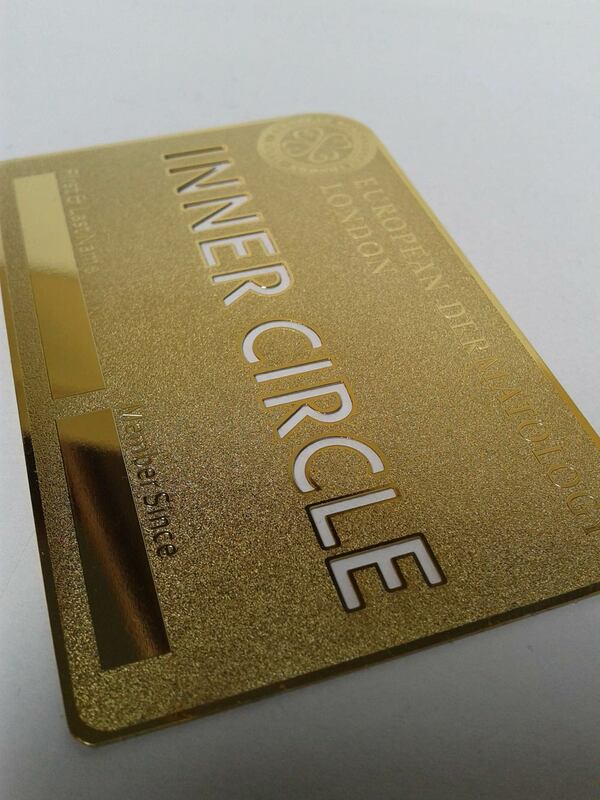 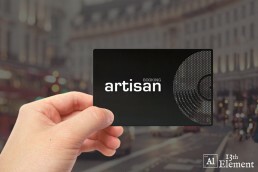 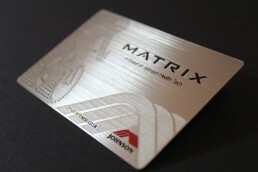 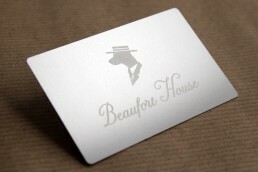 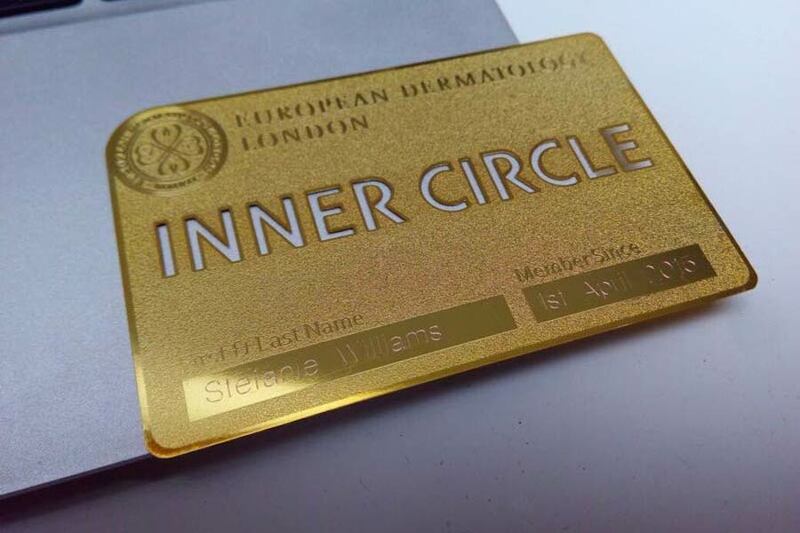 In addition, your gold metal business cards can also have cut outs, silk print and simple etching. 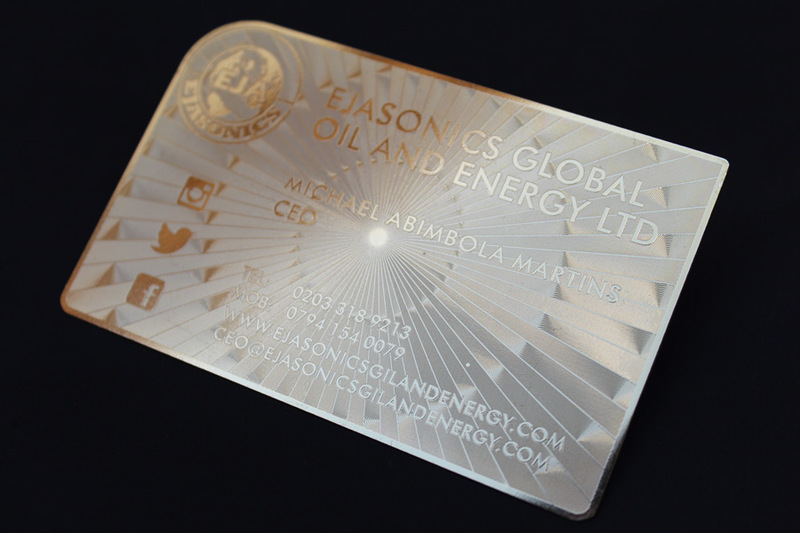 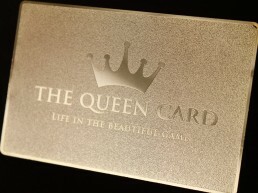 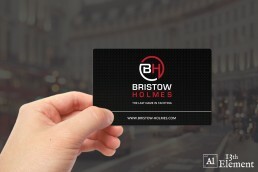 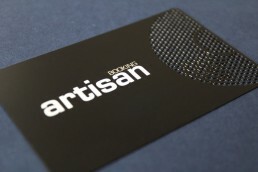 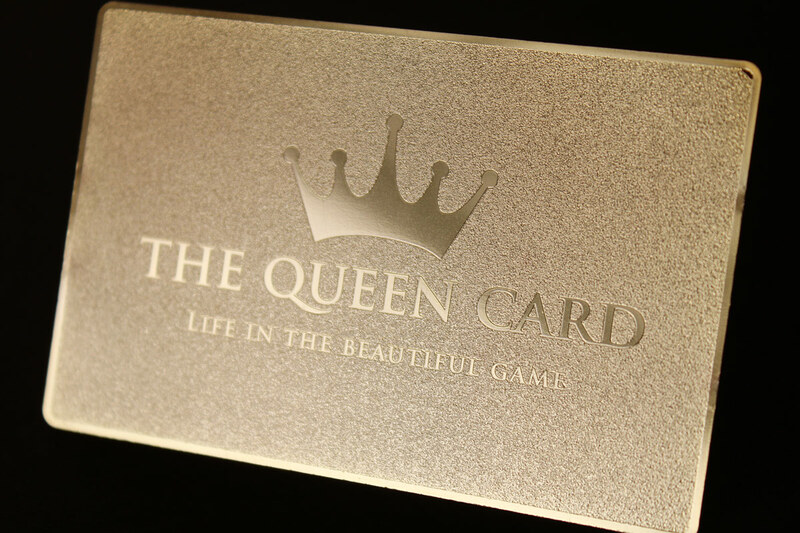 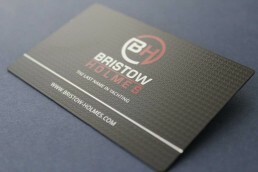 Each card is hand polished and finished to ensure a lasting product that will never fail to impress your potential clients.